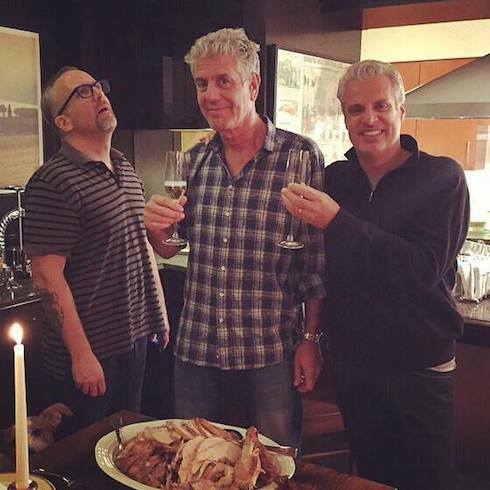 Anthony Bourdain likes to rile people up. 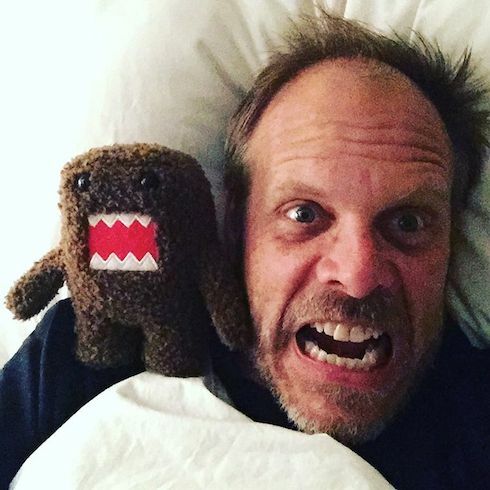 He recently said some unflattering (and typically Bourdanian) things about the stable of chefs over on Food Network–and Food Network mainstay Alton Brown was not pleased. 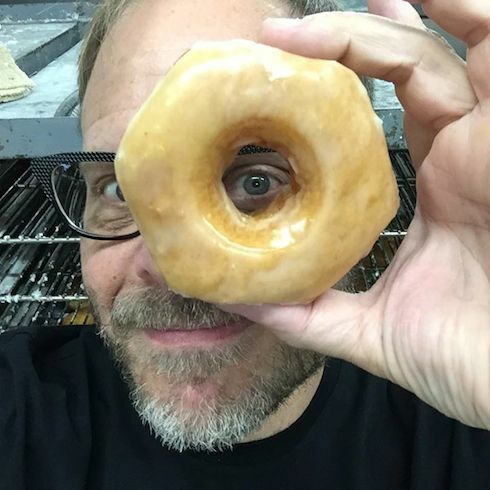 Those comments did not sit well with Alton Brown, who’s been a Food Network staple since well before the channel was the behemoth it is today. Brown discussed Bourdain’s comments in an interview with People, and pointed out something kind of shocking: we don’t really see Anthony Bourdain cook on TV anymore, do we? 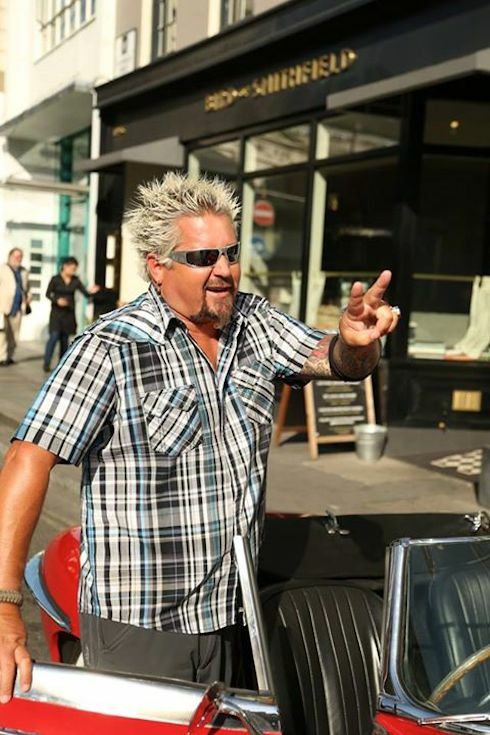 If there’s ever talk of a Food Network-CNN kitchen crossover, we know who Bourdain will deign to work with. 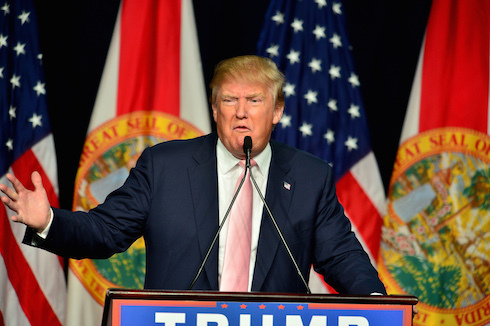 Why are Donald Trump and Anthony Bourdain feuding?